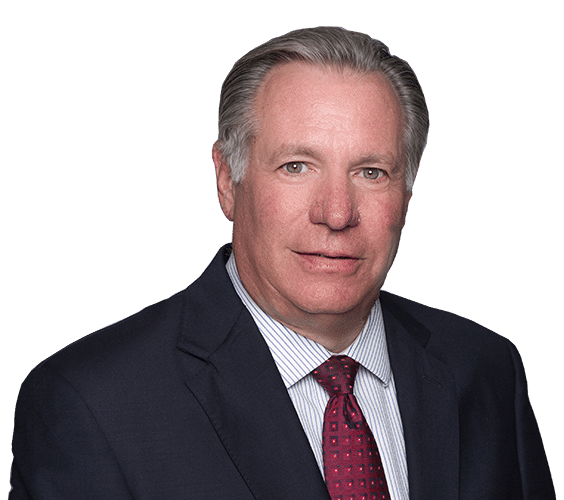 Mr. Stephen Harris, First Vice President Wealth Management, is a Senior Financial Advisor and Personal Investment Advisory Program Portfolio Manager. Stephen is a graduate of Babson College and has received the Investment Consultant Certification from the Wharton School of Business and has dedicated over a dozen years to the financial service industry. He optimizes the balance between the key issues of liquidity, taxes, income and mitigating risk and return to provide consistent results throughout the market cycles. Stephen integrates relationships with his clients legal and tax advisors, with the goal to work as one team on behalf of his clients.